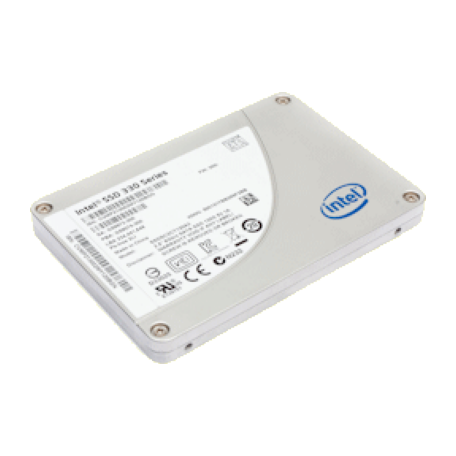 Intel SSDSA2BW160G301 160GB 2.5" SATA SSD kopen? | That's IT! 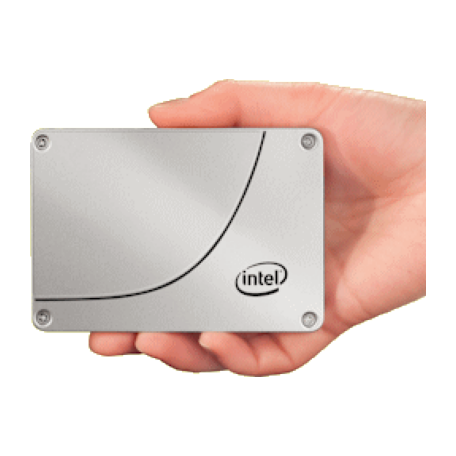 By combining Intel's leading 25nm NAND Flash Memory technology with SATA 3Gb/s interface support, the Intel SSD 320 Series delivers sequential read speeds of up to 270 MB/s and sequential write speeds of up to 165 MB/s. 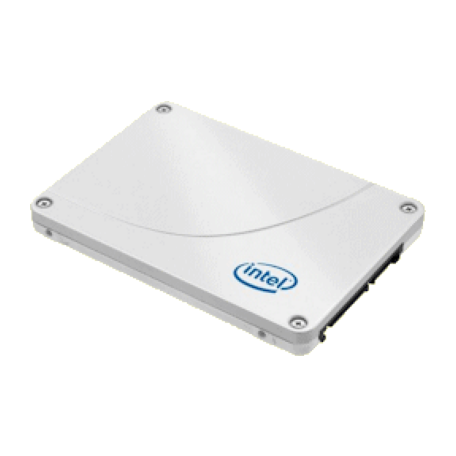 The industry-standard 1.8-inch and 2.5-inch form factors enable interchangeability with existing hard disk drives (HDDs) and native SATA HDD drop-in replacement with the enhanced performance, reliability, ruggedness, and power savings offered by an SSD.